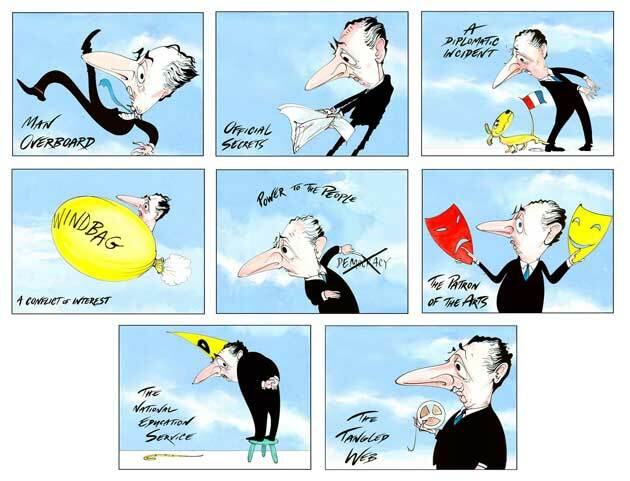 A complete set of 8 prints from the titles sequence of Yes Prime Minister. Each print is 21cm x 29cm and hand signed. Bought individually, each print costs £100, making a total of £800. To buy this set gives a saving of £300.